Web Browsers are one of the most significant pieces of software on your device that serves as a window to access the World Wide Web. Mostly, a browser app is always pre-installed on every Android device. However, not all the browsers can provide you with a smooth and reliable browsing experience. There are a lot of third-party web browsers available in the Play Store which can give a fast browsing experience and will consume as little data as possible. We have hand-picked ten best Android browsers which come with all the necessary features and top-notch performance. Note: The list of browsers is just a compilation and not in order of preference. You’re advised to choose one that suits your needs. Dolphin has received several notable awards since its release. It is developed by MoboTap and is a free browser available for Android and iOS. This application has an impressive set of features that includes syncing, HTML5 video player, Adblocker, tabbed browsing, gesture browsing, flash player support, incognito mode, etc. 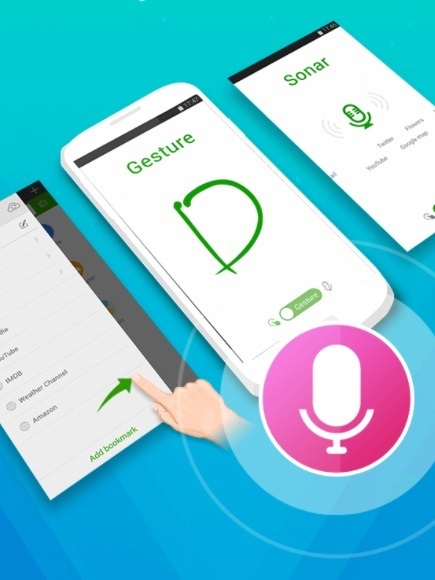 Dolphin browser also contains add-ons, and features dolphin sonar where users can use their voice to search, share and navigate. Dolphin browser is undoubtedly one the best Android browsers providing reliable browsing experience to its users. Download Dolphin browser for Android. 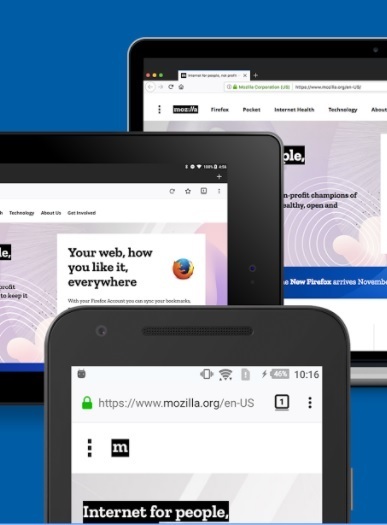 Similar to the desktop version, Firefox is one of the best Android browsers which provides a remarkable browsing experience to its users. In addition to all the essential features, it has HTML5 support, firefox sync, add-ons support, and allows multiple panels. You can send video and web content from your phone to any TV which is equipped with supported streaming capabilities. It is a secure Android browser which is available for free in the Play Store. Easy access to your top sites. It enables quick sharing of links to Facebook, Twitter, Skype, etc. Page loading may not be smooth on content-heavy pages. Also read: Firefox Quantum Vs Chrome – Who’s The New Boss? With over 1 billion downloads, Chrome is a favorite and one of the best browsers for Android users. It usually comes pre-installed on many devices. Chrome has all the latest features necessary for a browser that includes desktop syncing, unlimited tabs, HTML5 support, news article display, built-in Google translate, faster and safer browsing experience, Google voice search, incognito mode, etc. 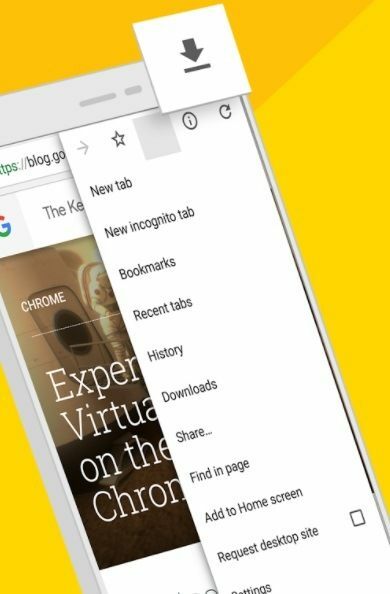 It is regarded as the most trustworthy Android browser which is available for free and also has two beta versions (Chrome beta and Chrome Dev). Fast and reliable browsing experience. Has inbuilt data saving feature. Download Google Chrome on Android. Brave is a free, open-source web browser which came out in 2016 and accommodates a lot of features. It is a secure Android browser which is known to block website trackers, remove internet advertisements and also improve online privacy by sharing less data with advertising customers. It is designed with the motive of providing fast and secure browsing experience for users and has HTTPS everywhere. It includes a password manager. 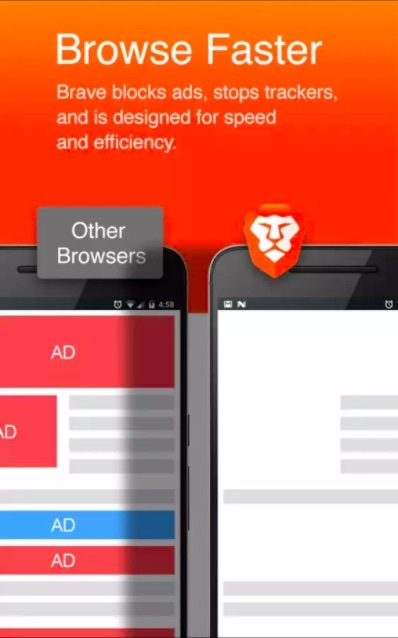 Download Brave Browser for Android. Opera Mini is a familiar Android and iOS browser which is fast and saves you tons of data while browsing. It lets you download videos easily from social media platforms. 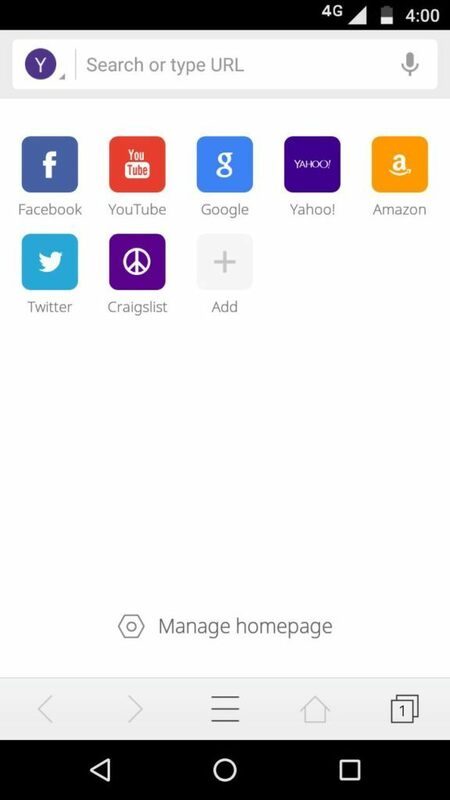 Opera mini is free, lightweight, and accompanies all the necessary features to satisfy the users. Its additional features include data tracker, news updates, night mode, speed dial, private browsing, etc. 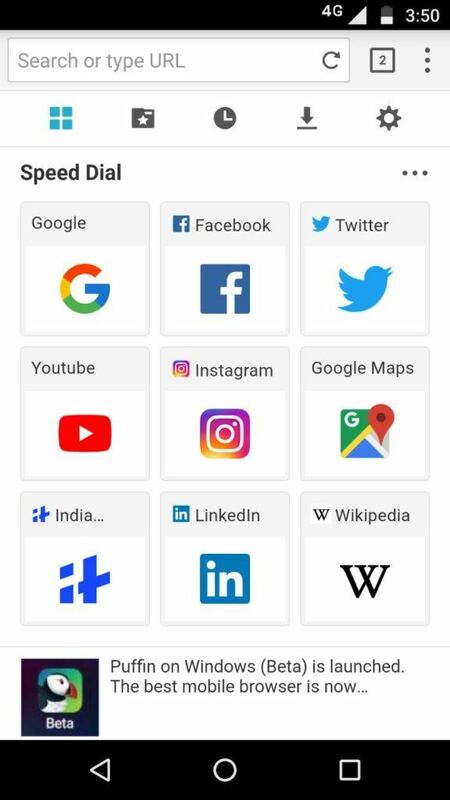 The browser uses cloud acceleration and data compression technology and is one of the best Android browsers for your Android device. Download Opera Mini on Android. UC Browser is a feature-rich mobile browser which is available on some platforms including Android, Blackberry OS, iOS, Symbian, Windows phone and Microsoft Windows. Similar to the Opera mini browser it uses cloud acceleration and data compression technology. Moreover, it has HTML5 web app, cloud syncing features, small window mode, ad-block functionality, cricket card feature, facebook mode, night mode, etc. It provides a smooth user experience and is available for free in the Play Store. It enables fast downloading speeds. It enables viewing of pages as only text to save data. Integration protection doesn’t work with some applications. 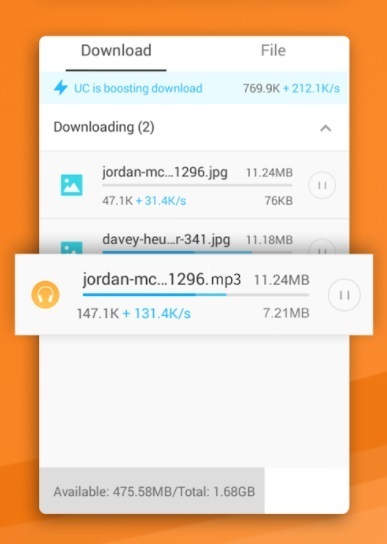 Download UC Browser on Android. It is an impressive browser for Android. It is also available for iOS, Mac, Linux, and Windows phone. The app is super advanced with its features and satisfies the users in every way possible. 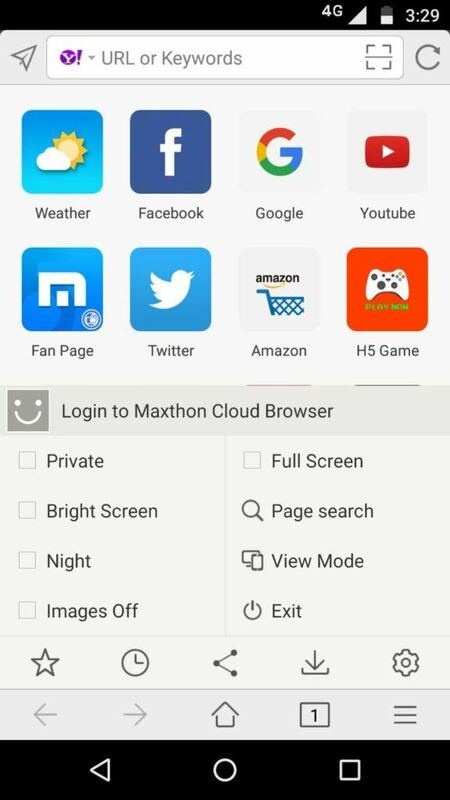 Maxthon5 has a built-in note-taking tool, password manager, email addresses manager, ad-blocker, displays the latest news articles, customizable speed dial, night mode, etc. 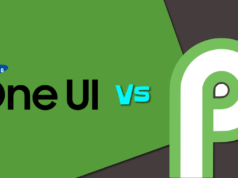 which makes it one of the finest Android browser alternatives. It is fast, secure and provides a smooth user experience. It enables you to fill forms automatically with magic fill. Secure and fast browsing experience. It does not have a wide range of extensions available. Puffin is another excellent option for web browsing on Android. CloudMosa released it for Android, iOS, and Windows operating systems. It is a free web browser whose main strengths are speed and fantastic support for flash player to play flash contents. Puffin Browser also comes with a virtual trackpad and gamepad, on-screen keyboard functions and the option to block pop-ups automatically. Other features include cloud support, color themes for toolbar and sidebar, incognito tab, etc. It is blocked in some countries like China, Saudi Arabia. Depending on the website, browsing speed may sometimes be slow. Download Puffin browser for Android. CM Browser is one of the secure Android browsers which is appreciated by a lot of users. 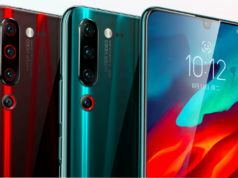 It is lightweight, free, and comes with an inbuilt antivirus engine that scans everything for you while you are browsing. 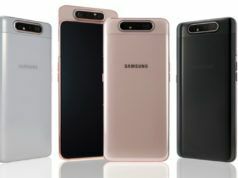 The app allows you to download and save online videos and includes all the essential features that a user might prefer such as ad-blocker, bookmarks, speed dial, incognito mode, gesture control, page translator, etc. Moreover, it automatically deletes all your history data once you exit the app, which means you are free to browse anything without worrying about your privacy. Download CM browser on Android. Flynx is a mobile browser which understands the importance of multitasking. It allows you to open multiple articles and links in background and switch between them quickly. 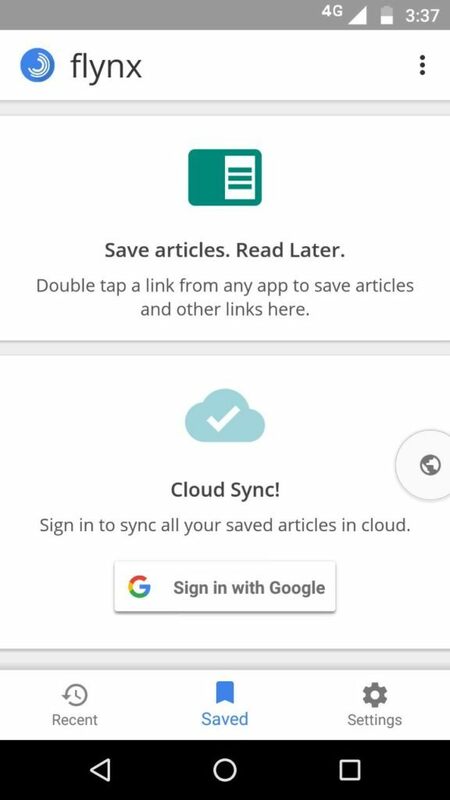 You can instantly share links to facebook, twitter, etc., and also save articles offline to read later. 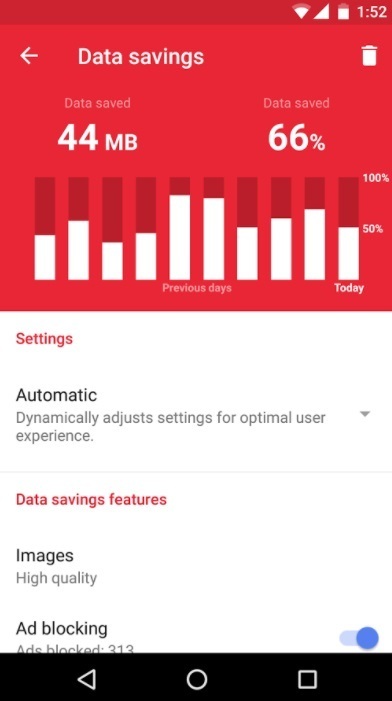 Flynx automatically removes unnecessary ads and saves you a lot of mobile data. It is suitable for multitasking. It is available for free and comes with 15 different languages. It does not come with lots of features compared to other android browser alternatives. 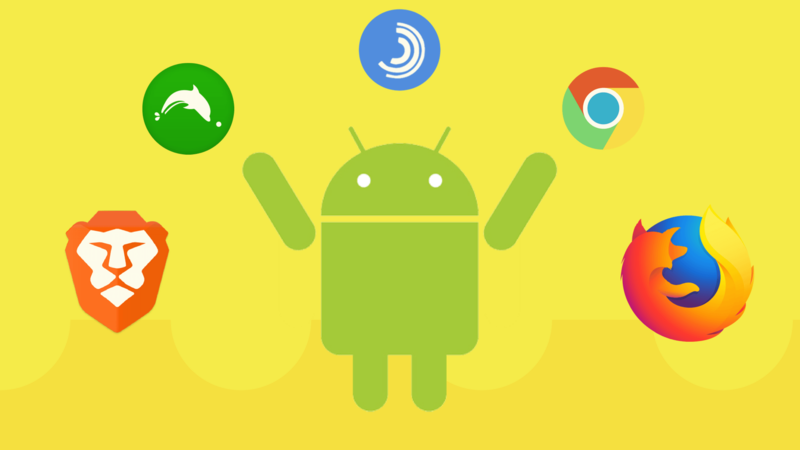 Did you find this list of 10 Best Android Browsers to be helpful? Share your reviews in the comments.